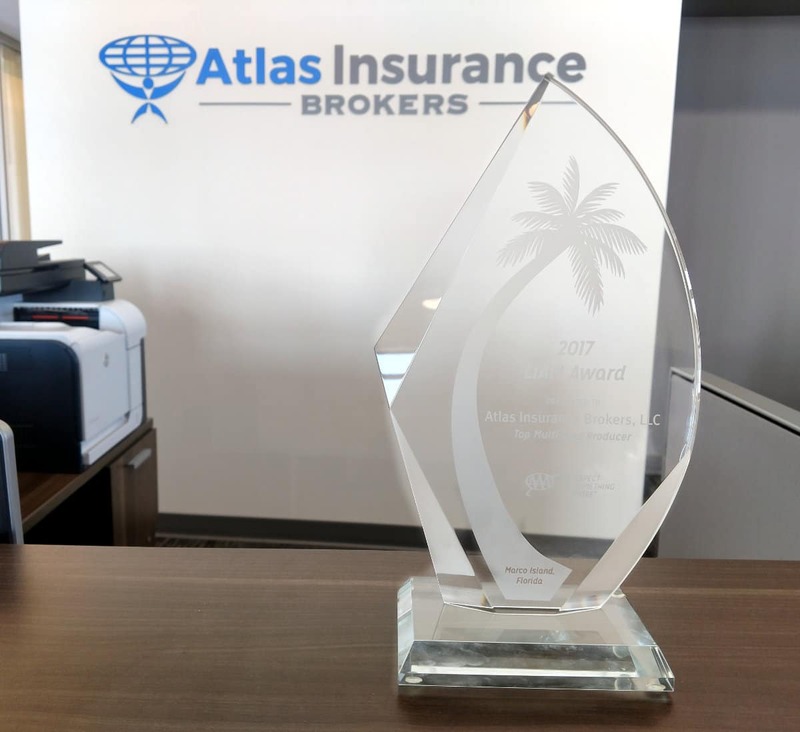 Burnsville, MN — AAA Life Insurance Company, part of The Auto Club Group announced that the 2017 multi-line life sales agency of the year was Atlas Insurance Brokers, LLC of Rochester, MN. The presentation took place at the annual awards banquet in Marco Island, FL. AAA MN-IA is proud to be a valued partner with Atlas Insurance Brokers and their partner agency members. Atlas agents offer a variety of AAA insurance and AAA Life products along with sales of AAA memberships. “AAA has always been a great partner to Atlas, and we’re excited to continue growing together. 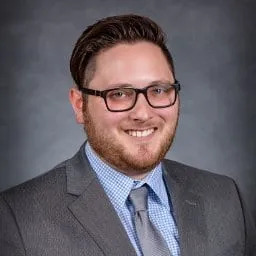 Together, Atlas and AAA have been able to provide superior products and superior customer service,” said Mark Zoller, Marketing Manager of Atlas Insurance Brokers. AAA Michigan is part of The Auto Club Group (ACG), the second largest AAA club in North America. The headquarter offices are located in Dearborn, MI. ACG and its affiliates provide membership, travel, insurance and financial services offerings to approximately 9 million members across eleven states and two U.S. territories, including Florida, Georgia, Iowa, Michigan, Nebraska, North Dakota, Tennessee, Wisconsin, Puerto Rico and the U.S. Virgin Islands; most of Illinois and Minnesota; and a portion of Indiana. 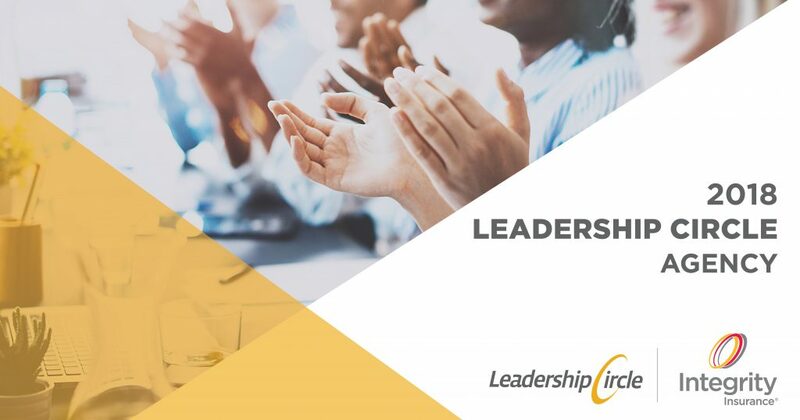 ACG belongs to the national AAA federation with more than 59 million members in the United States and Canada and whose mission includes protecting and advancing freedom of mobility and improving traffic safety.